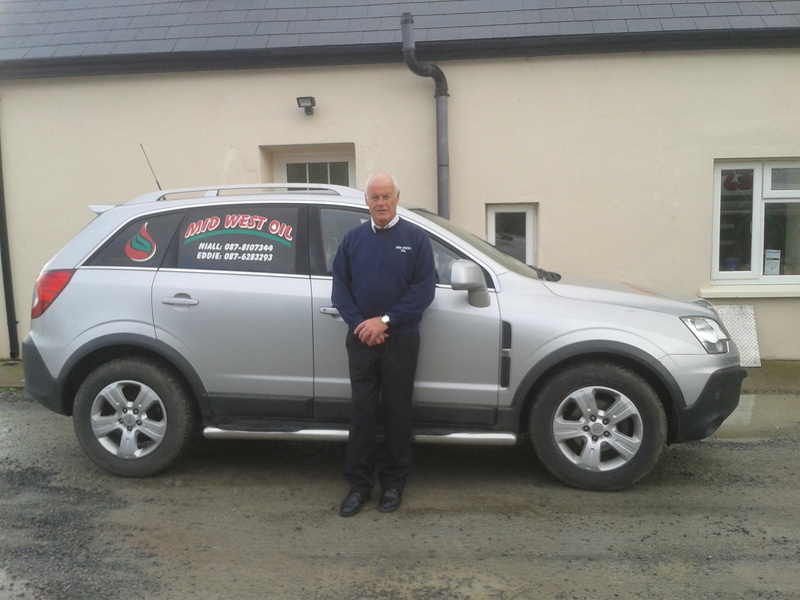 In addition to our home heating service we are suppliers to the commercial and agricultural sectors of certified oil and fuel to Co. Tipperary and surrounding areas. We provide bulk deliveries at a time and place that suits you and at short notice. Situated in the heart of a large rural community Mid West Oil has many years of experience working with farmers and are well placed to supply our agricultural customers quickly and efficiently. Kerosene and Marked Gas Oil to heat offices, business premises, schools, churches, community halls, sports halls etc. Marked Gas Oil and Sulphur Free Gas Oil for Agricultural Machinery, Industrial Machinery and all types of plant. 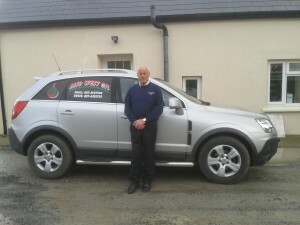 Auto Diesel (Derv) and Petrol to filling stations and haulage companies. 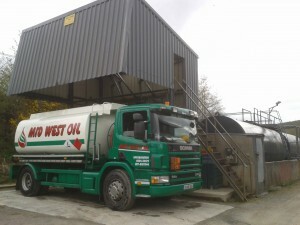 Whether you are looking for oil to heat your office, work your farm or fuel your transport business we have the dedicated staff and modern fleet of oil tankers to give you a dependable and flexible service at the most competitive prices.